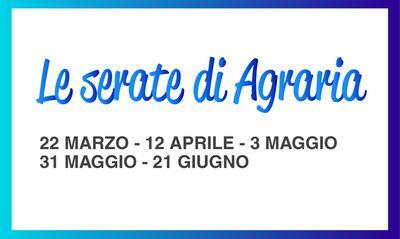 A new certification for Agraria Riva del Garda. 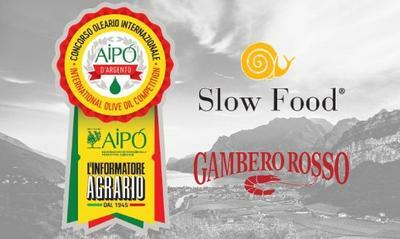 After several months of preparation, the "Cantina Riva del Garda" has obtained BRC certification for food safety. It is a global standard that qualifies the company as a wholesale supplier, guarantees food safety and improves performance through continuous monitoring of production processes. 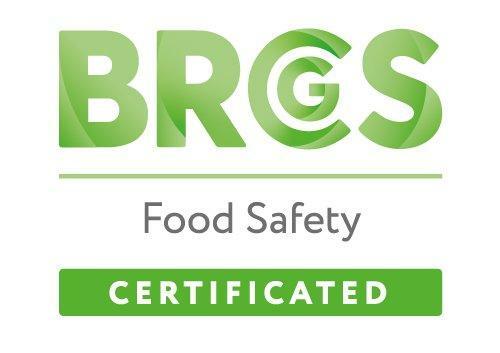 This standard is also a great opportunity to demonstrate the company's continued commitment to safety, quality and compliance with food industry regulations, and to strengthen trust between producers and distributors to ultimately improve service to our customers.